President Muhammadu Buhari has commiserated with the Ayida family, the government and people of Delta State on the transition of their patriarch and elder statesman, Mr Allison Ayida. In a statement Friday by his Special Adviser on Media and Publicity, Mr Femi Adesina, the President asked younger Nigerians and public servants to emulate Ayida’s uncommon patriotism. 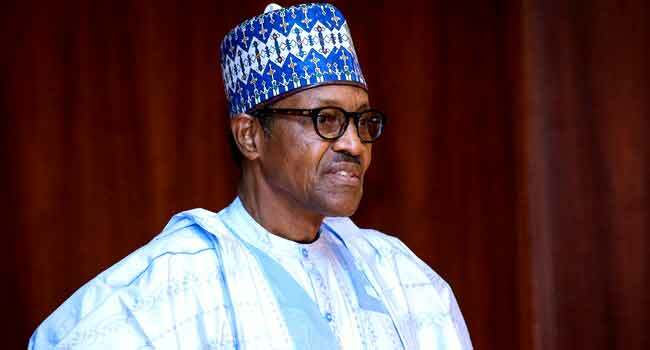 As the remains of the former federal permanent secretary, political economist and board-room guru are interred, President Buhari recalled his decades of public service to his fatherland. “Nigeria will surely miss his wide experience in public and private services,” the President said. President Buhari prayed that Almighty God would comfort the family, close associates and admirers of the fifth Secretary to the Government of the Federation, and grant the soul of the octogenarian eternal rest.